So much for “forever teal” huh? I’m gonna post more concepts. I hope we stick with whatever we end up doing with the jerseys. I'm sick of changing them every few years. Would be nice to find a jersey and stick with it for a long time/forever like some of these other teams do. He's talking about the helmets, not the actual uniforms. No more of this 2 tone garbage. Yeah, you're right actually. I read it wrong too. But Ryan Day who seems to have the inside scoop said on Twitter a couple months back he's expecting black jerseys as the primary as well/heard that was to be the case. Hopefully things changed or he's wrong, but I'm kind of in the mindset at this point that will be the case. 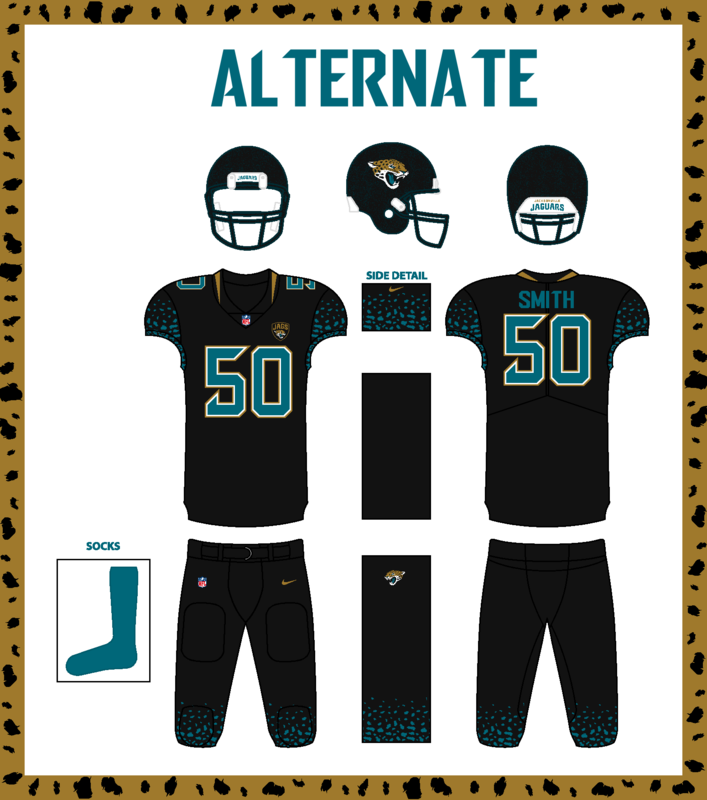 I like black jerseys, but teal is so much better and makes us unique. Hope we make the switch. I thought it was the MadeByTim guy? But I also heard the same, just holding out hope for teal everything. Sorry, was just reading some stuff from Day. Got them mixed up. Teal would definitely be ideal. 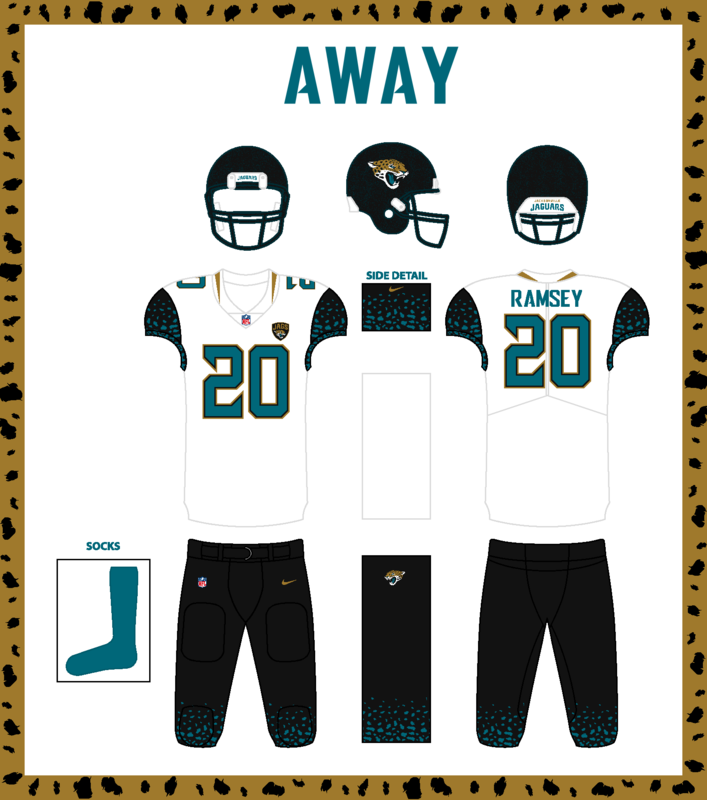 I just hope if we do end up going black there's plenty of teal involved in the jersey too. If we were to put them as the primaries and alter the helmet to all black I'd be 100% down for that. Too bad that won't happen. I am glad the helmets are changing. Never been a fan of them. Thank you for the clarification. Now let's hope they will be nice enough to make Teal the home jersey color.